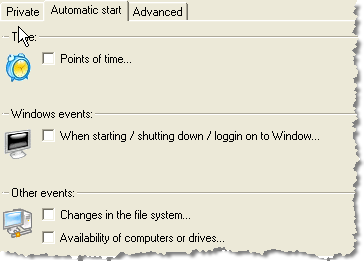 This protects you against closing the program accidentally, if you want to keep it open for an automatic sync. If you want to give it a try, check out our Outlook sync program. 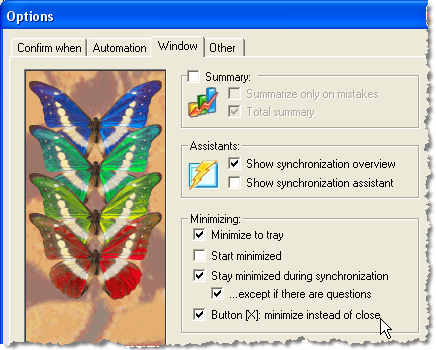 A new version of Easy2Sync for Outlook is out! Furthermore there’s a small, but nice change: You can configure the [X] button in the upper right corner to minimize the program into the tray instead of closing it. Give it a try and download the latest version of our Outlook sync program. Another update for our Duplicate Delete software. In such a short time, because we made an improvement in the error handling that makes using the software easier in case of problem. Not necessary for most customers, but if you had any problem, try the latest version. Today’s our release day and the second software that we’re updating (for free, as always) is 1-Click-Duplicate-Delete for Outlook. The new version contains some minor fixes, for example a speed increase for people who have an Exchange server with really a LOT of folders. You can get the new version of the web page of our duplicate removal software. A new release of ReplyButler for Outlook is out. Version 1.33 doesn’t offer any spectectular new features (sorry), but it includes several smaller bug fixes that we did in the past months. You can get the latest version of our text module software on the ReplyButler Homepage. 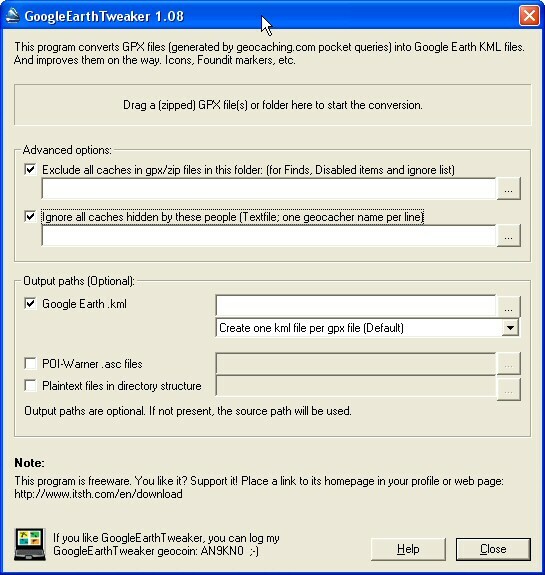 If you’re into Geocaching, you can use our free software GoogleEarthTweaker to convert GPX files and make them display nicely in GoogleEarth. You can also use this program to exclude found caches. This may be useful if you have a lot of GPX files that you don’t want to update all of the time, but still want to remove your latest finds from them. Please use this link to Download GoogleEarthTweaker.